The clean and elegant design of Preschool and Kindergarten is an eye catcher and is sure to make a long-lasting impression on your website visitors. 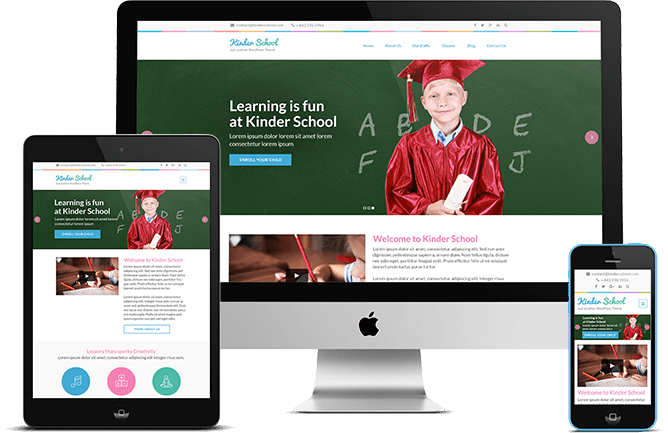 Preschool and Kindergarten is a fully responsive free WordPress theme and it automatically adjusts itself to various screen sizes of various mobile devices and tablets for the best display and easy navigation. The advance slider section beautifully displays your images that can be used to highlight and show off your desired posts. Slow and laggy website is not good for user experience and ultimately increase the chance of your visitors dropping out without exploring your web site. Preschool and Kindergarten is speed optimized, so that your website runs smooth and loads quickly for the optimum user experience. Setting up your website using Preschool and Kindergarten is easy as the theme includes an extensive theme documentation, which guides you through the entire setup process with easy step by step guidelines. Don’t miss to connect with your visitors via social media. The social media integration from Preschool and Kindergarten allows your website to attractively display and link to your various social media Pages. Preschool and Kindergarten is cross-browser compatible, so that all of its features work in Chrome, Firefox, Internet Explorer and Safari. 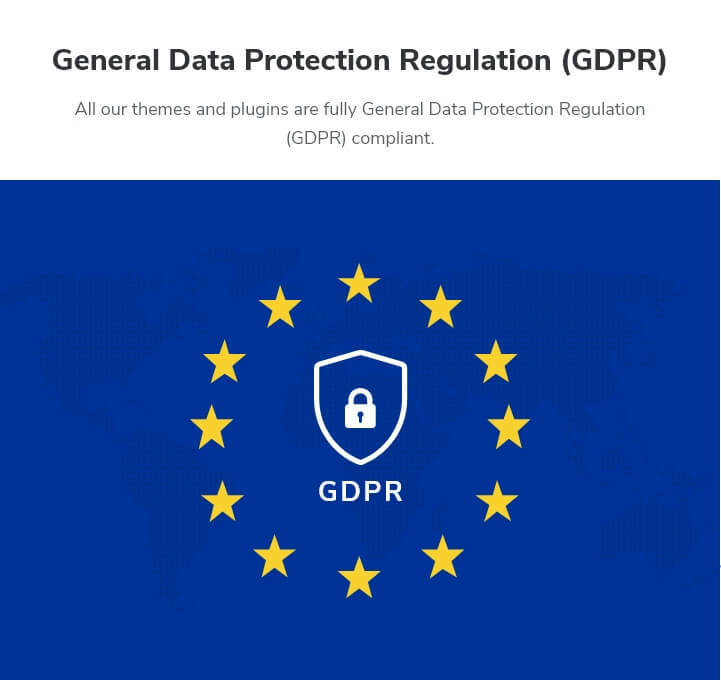 Manage your contact form with ease as the Preschool and Kindergarten is compatible with one of the most widely used plugin, Contact Form 7 Plugin. Preschool and Kindergarten has a breadcrumb option to aid easy navigation for your visitors on your website. With the perfect font, size, spaces and contrast, Preschool and Kindergarten makes sure that the content you worked so hard on is easy on eye and pleasure to read for your visitors.